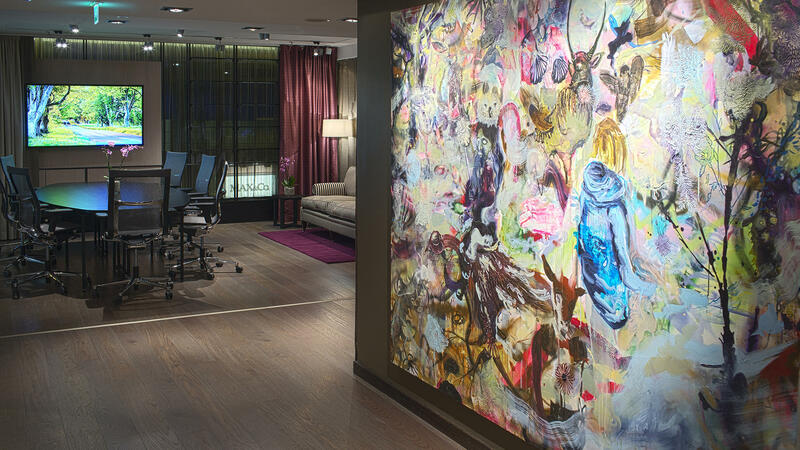 At-a-Glance With its four design-oriented hotels spread around the greater Helsinki area, GLO Hotels brings a stylish eye to the Finnish capital. 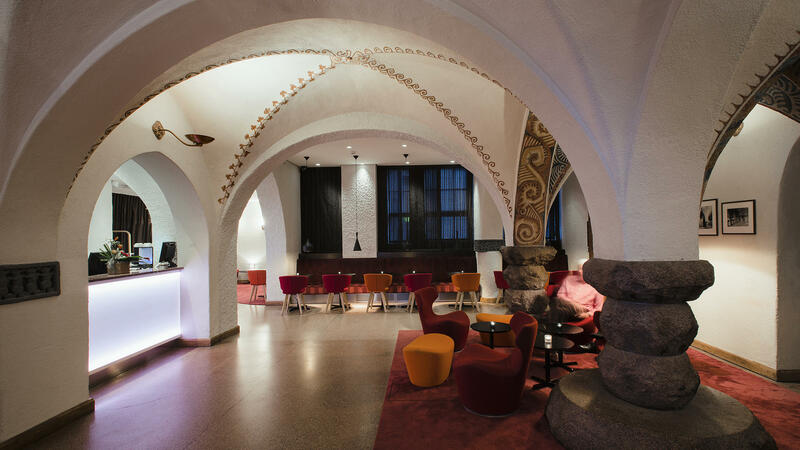 Why You’ll Love It From an Art Nouveau castle built circa 1900 that’s been repurposed into a chic, yet quirky modern hotel, to a glass-and-steel building dressed-up with sleek interiors, what unites GLO’s four hotels around Helsinki is that they are all distinctly different. 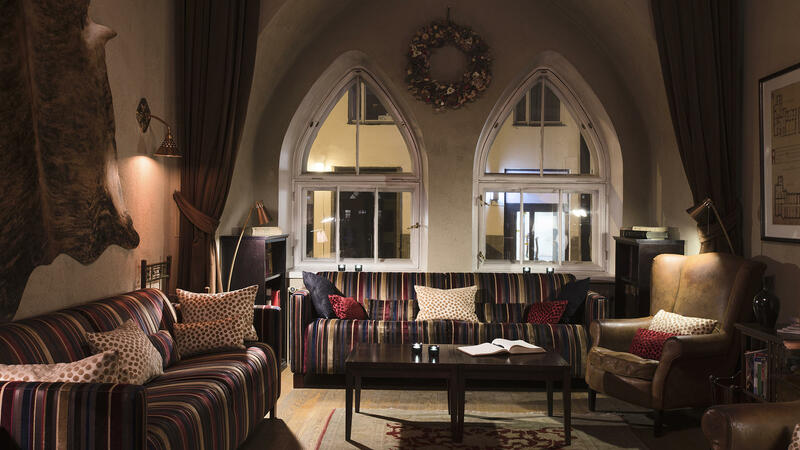 And that’s what makes the brand infinitely interesting. 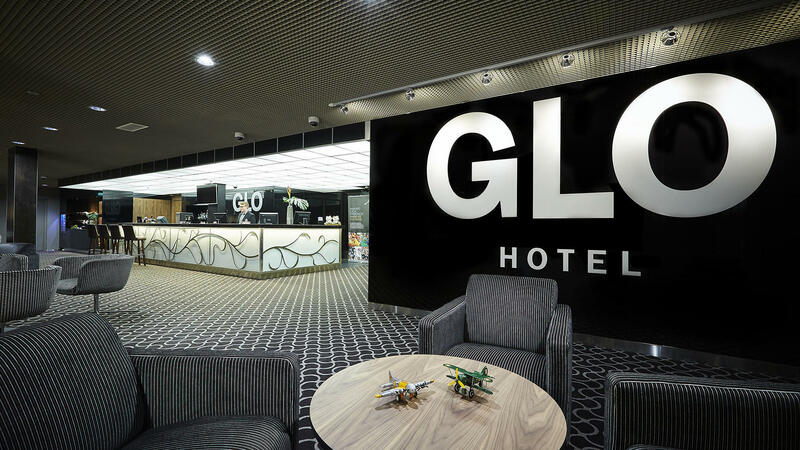 Headline Appeal GLO hotels are frequently ranked in the top ten hotels in Helsinki on TripAdvisor.